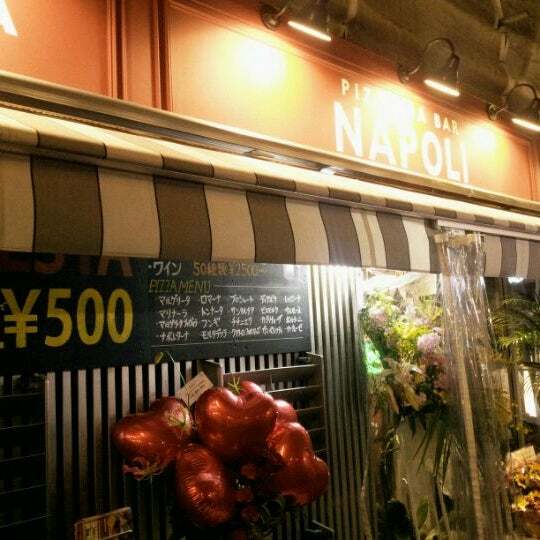 Pizzeria Bar Napoli is the place to get your much wanted pizza for only 500 yen! The restaurant chain prides itself on serving up delicious pizzas that won't break the bank. In Japan that means anything for 500 yen or less - only one coin! One of my favourite areas in Tokyo is Nakano and conveniently has a location here.About a 4 minute walk from Nakano station through the winding back streets on the restaurant and bar alleys. It's a small location so get there early if you want a seat. For lunch they have a about 5-7 of pizzas available for only 500 yen! There's other dishes like pasta on the menu too if you fancy it. If you want a little more you can get a drink and salad for another 200 yen. So a whole pizza, salad and drink would only cost 700 yen (excl. tax). Now that's a deal! It's all about Happy Hour here though. 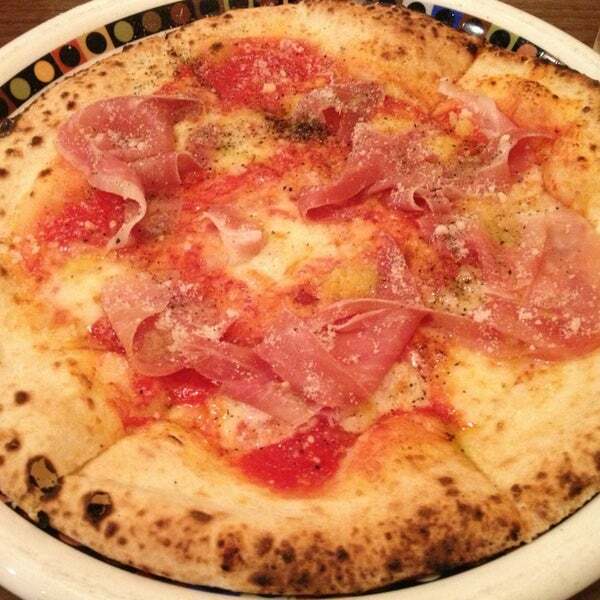 From 3-8pm on weekdays you can order any pizza off their menu for ONLY 500 yen! They have 20 different varieties, with all the usual favourites - mine being Prosciutto! If that's not enough to bring you here... beer, sparkling wine, red and white, campari cocktails are all 300 yen from 3-6pm! Open til late Napoli has plenty on the menu. It's a great place to meet up with friends and enjoy the specials and eat great food! 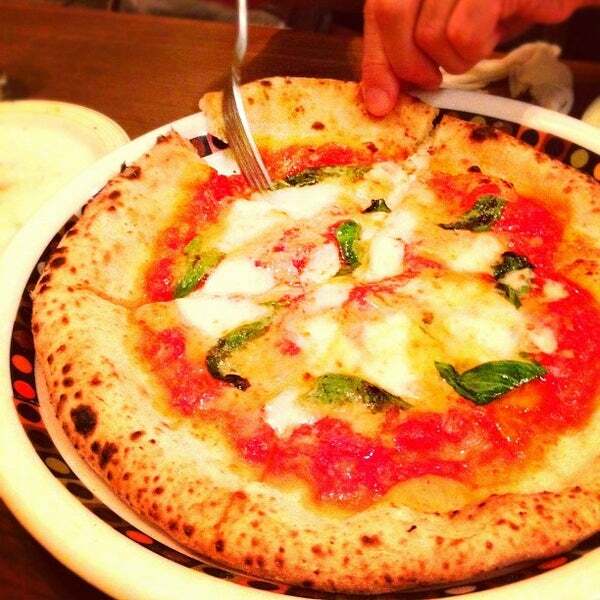 Just a google search of Pizzeria Bar Napoli will bring up multiple locations across Tokyo. For pizza that's not only delicious but super cheap this has to be my top 1! Head to Nakano location for a great night out!